Rochester City Councilman Willie Lightfoot has been nominated to become Council Vice President, Council President Loretta Scott says. Has to be be confirmed by City Council at its meeting Tuesday night before taking the vice president position. 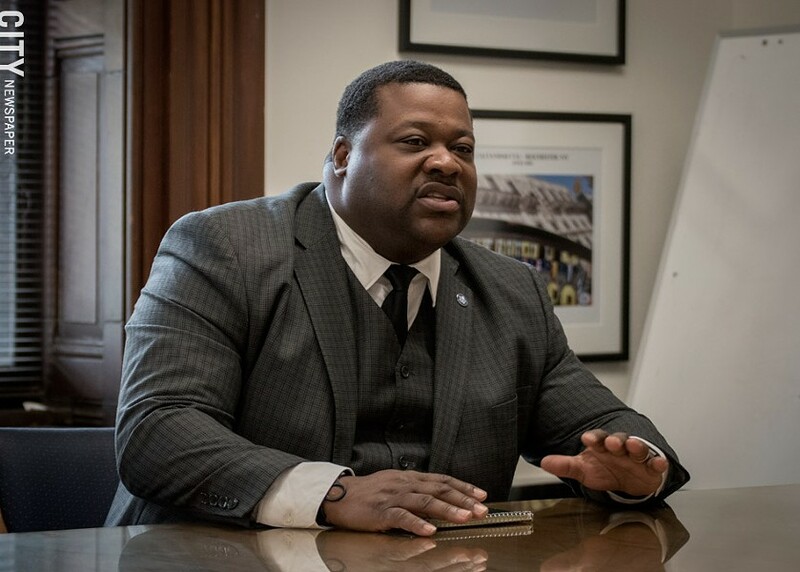 Lightfoot has served on Council since 2018 and is chair of its Public Safety, Youth, and Recreation Committee, a role in which he's helped steer the development of police accountability legislation. He served for 10 years as a Monroe County legislator prior to his election to Council. The vice president position opened up after longtime Council member Adam McFadden pleaded guilty to federal charges of wire fraud and filing a false tax return. The charges came out of an investigation involving an organization funded by the Rochester Housing Authority. State law required McFadden's removal from his Council seat upon conviction. Council members are legally required to appoint a replacement for McFadden by the end of the month, Scott says. The Monroe County Democratic Committee was scheduled to present a slate of potential replacements replacements for McFadden to City Council by Monday, but Scott says they have not yet met to do so.